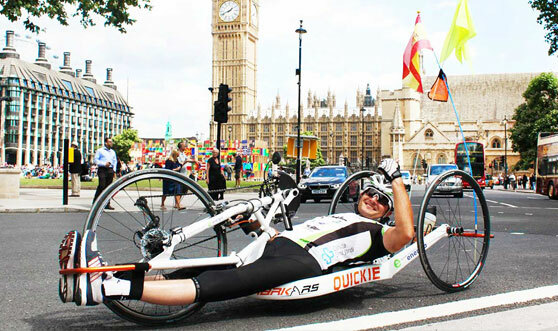 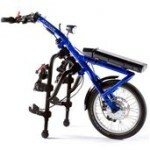 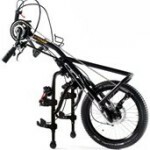 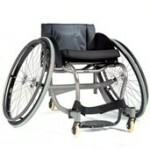 Quickie lightweight wheelchairs are an extension of yourself. 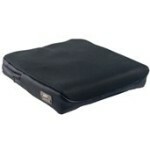 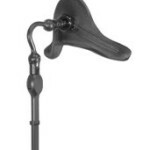 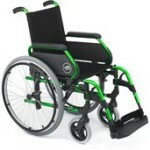 A perfect fit for your lifestyle and an expression of your personality. 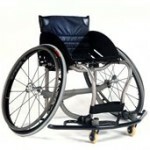 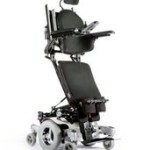 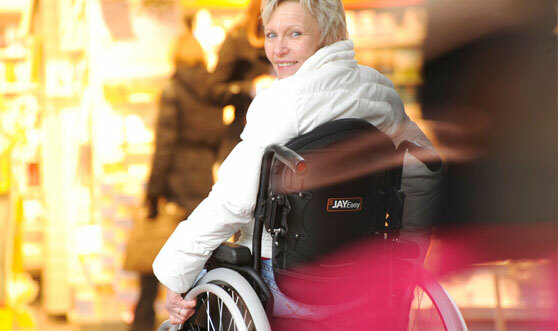 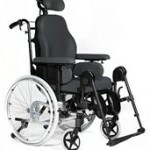 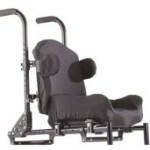 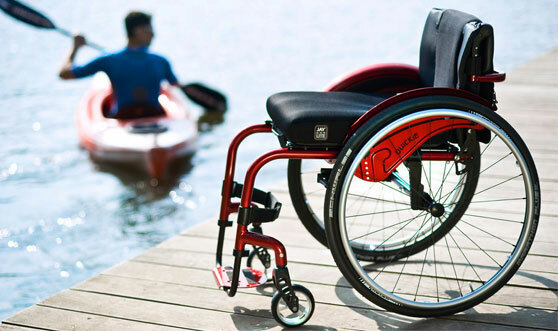 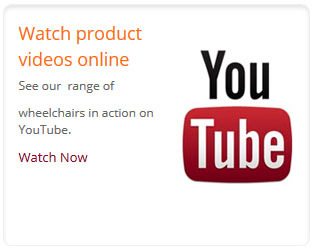 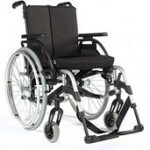 Our range of lightweight wheelchairs are highly adjustable to suit you, your needs and your active life. 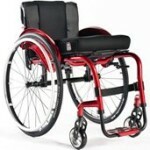 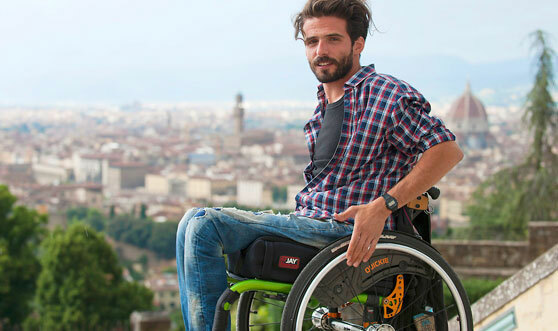 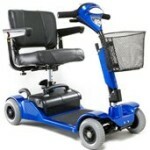 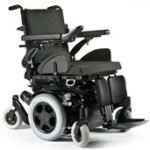 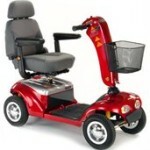 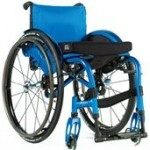 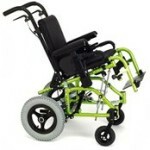 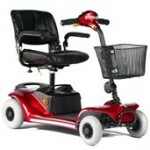 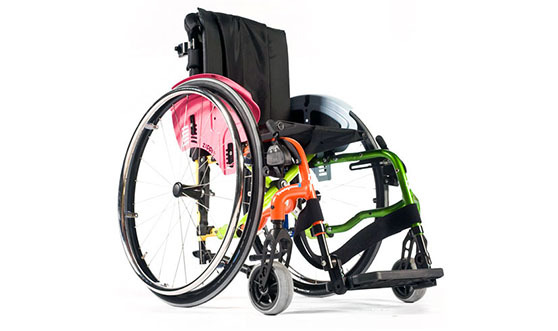 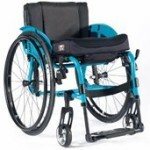 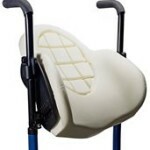 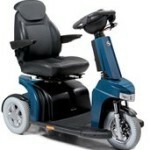 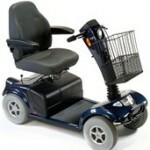 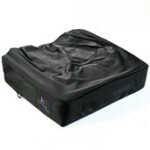 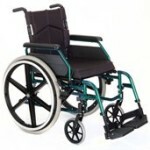 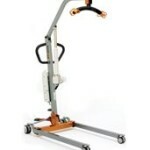 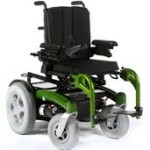 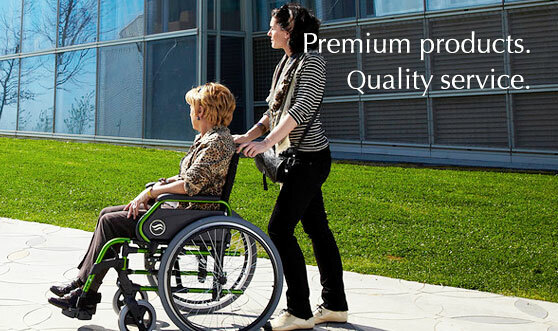 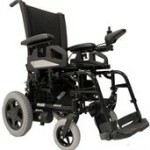 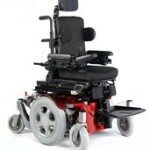 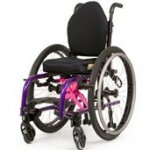 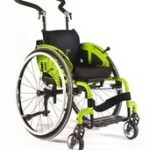 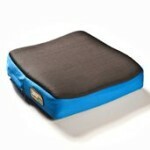 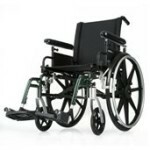 Every Quickie wheelchair has its own distinctive personality, which one matches yours? 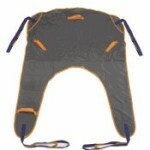 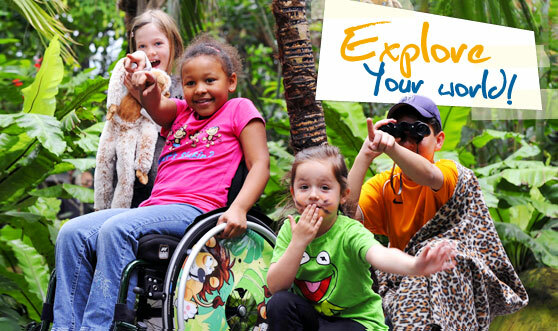 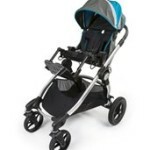 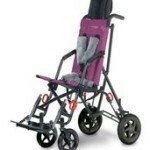 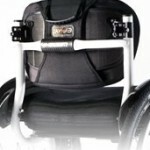 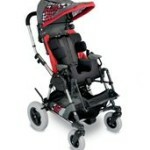 Paediatric wheelchairs that keep up with the pace of kids! 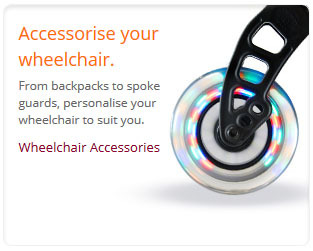 Available with a full range of easily tailored options and accessories, they’re wheelchairs that are as distinctive as your child’s personality. 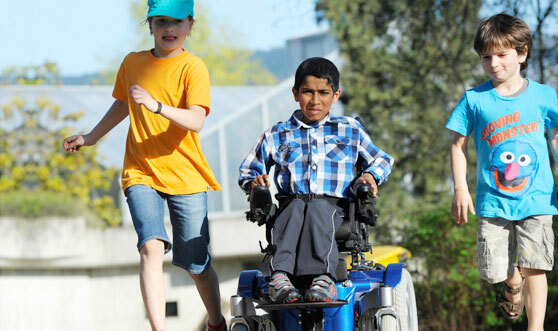 Plus, many of our wheelchairs can even grow with your child, so there’s no big adjustment to swapping to a new wheelchair, just lots of small ones. 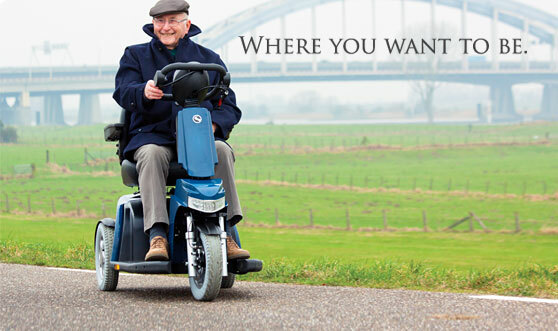 Whether you’re in town or the country, you can always rely on a Sterling mobility scooter to get you where you want to go. 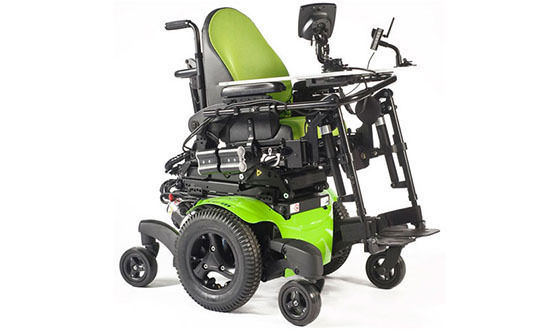 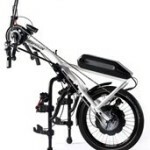 Easy to drive, inexpensive to run and environmentally friendly – our extensive range covers everything from get-about to go-anywhere scooters (all with the peace of mind that only 30 years of experience can bring). 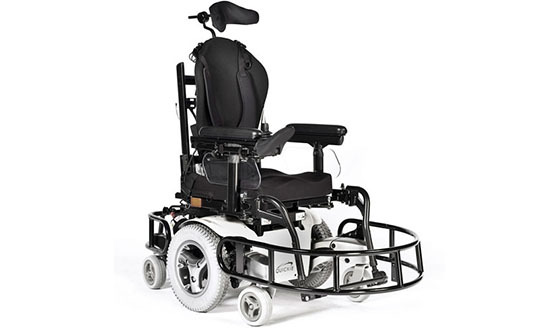 Do you have a request that’s different from the options available on our regular wheelchairs? 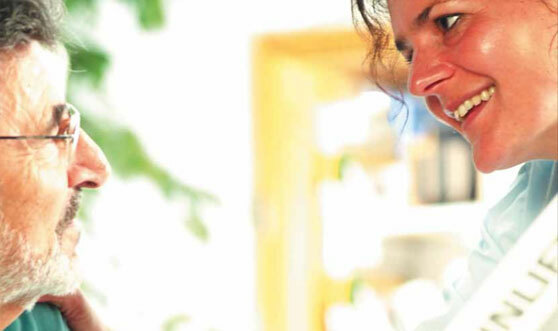 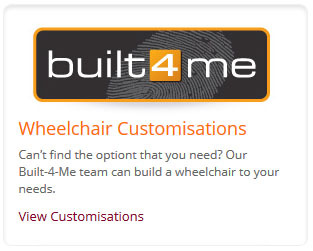 Built-4-Me will listen to your requirements, analyse the risk factors involved and deliver a custom-made wheelchair to meet your needs.